The Red Sox outfield is historically awful. 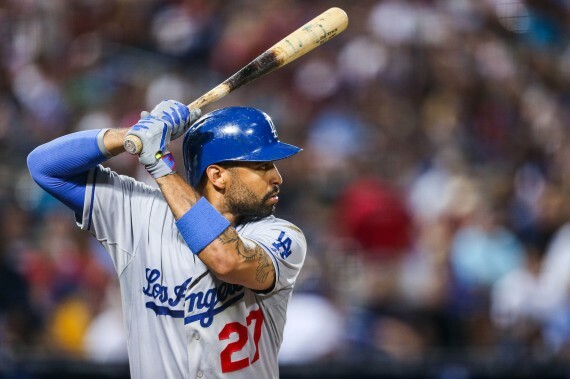 Should the Red Sox take a chance on Matt Kemp? Does he have an elite season left or is he done? This entry was posted in Boston Red Sox, Sully Baseball Daily Podcast and tagged Los Angeles Dodgers, Matt Kemp. Bookmark the permalink.